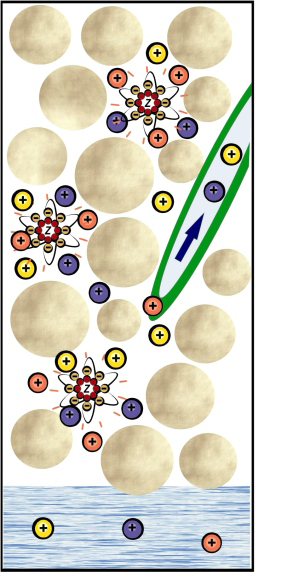 VolcaMin works as a fertiliser battery, charging when free nutrients are available, holding them from leaching and releasing them to plant demand as required. 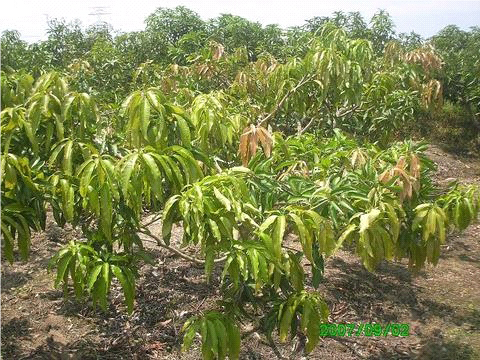 Volcamin is not effected by temperature and reduces the leaching of nutrients under hot tropical conditions, holding them for use by the plant instead. 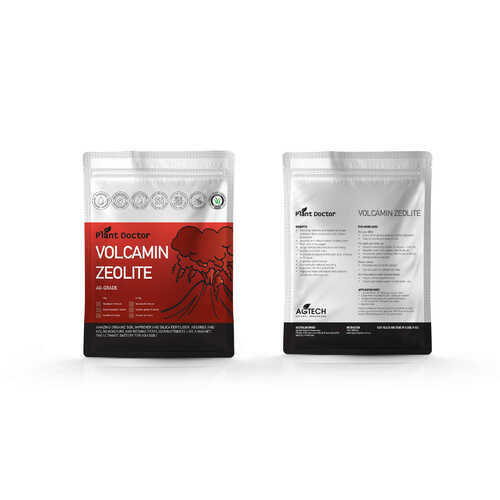 Volcamin is also an excellent capillary distributor of water due its highly porous properties, assisting infiltration, holding water higher in the pot and distributing water and nutrients more evenly through the mix which is important especially under drip irrigation. It is used in several leading wetting agents. Use of Volcamin will soak up excess ammonium and other cations in mixes often released under hot conditions, preventing root burning. 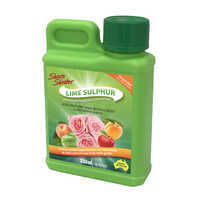 Volcamin is marginally alkaline and a source of available calcium so its use with fertilisers can help buffer pH levels thus reducing the need for lime applications. Volcamin carries a negative ionic charge which naturally attracts positive charged cations like ammonium, potassium, magnesium and calcium. The open crystalline structure of Volcamin has many storage sites for these ions which hold naturally through a loose chemical bond. 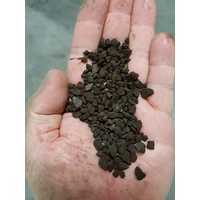 These fertiliser ions are available to plants. 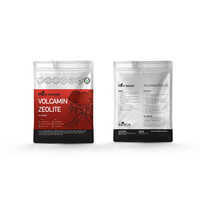 Volcamin has a very high cation exchange capacity and thus increases the mixes ability to hold and release nutrients. As cations are water soluble they escape from mixes by leaching. 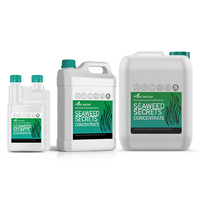 Volcamin is the perfect planting partner as it is a natural wetting agent and distributor of water as well as an electrically charged fertiliser magnet. 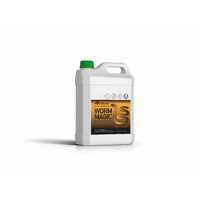 It helps water penetrate sandy non-wettable soils and will evenly distribute water around drippers and soak lines. 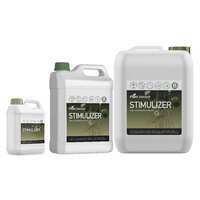 It should be used in planting holes, mixed with the top 10-15cm of soils or a mulch. As a planting amendment, it makes a permanent difference as it won’t break down or be eaten by microbes in the soil. 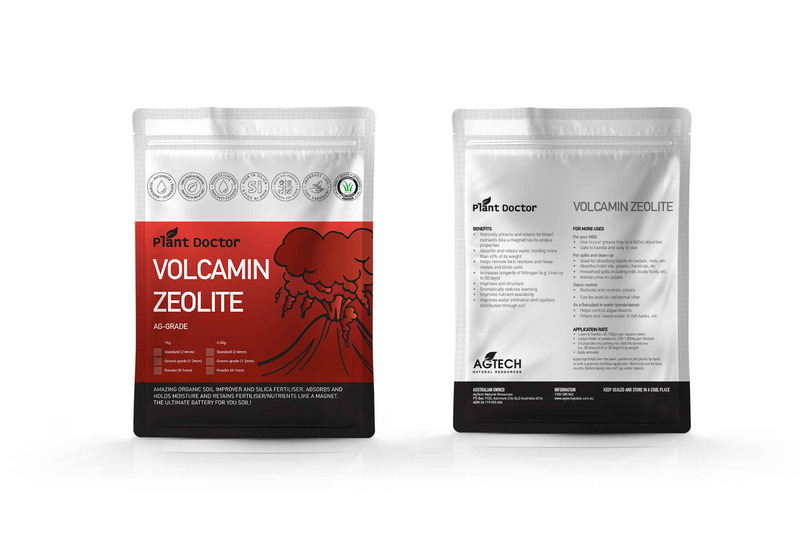 Volcamin has ten times the nutrient holding capacity per litre than peat and helps prevent environmental leaching of nutrients into waterways. 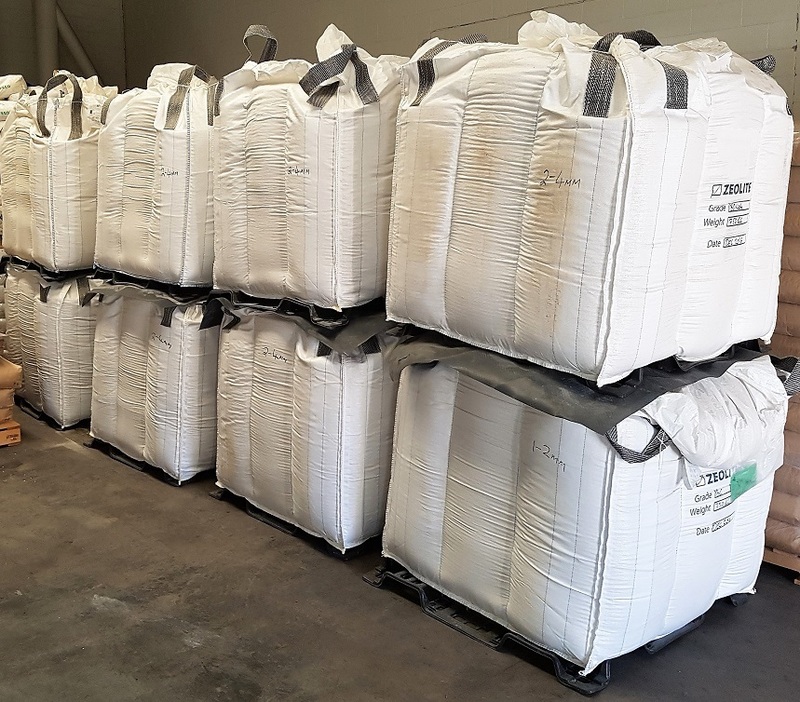 Incorporating VolcaMin into your soil conditioning and fertiliser program is a long term investment in the productivity of your soils and return on your fertiliser investment. Mixed into holes at planting, banded or applied around existing plantations or mixed with fertiliser blends, VolcaMin will improve plant available nutrient uptake and conversion to yield. 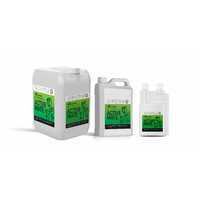 Volcamin dramatically improves poor soils and as it doesn’t break down and is not consumed by microbes it is a permanent amendment and conditioner. 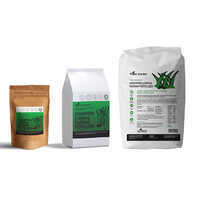 VolcaMin particular affinity to attract and hold ammonium enables it to catch and hold nitrogen fertilisers from leaching through the soil for maximum plant available nutrition. Plants readily extract the stored nitrogen they require from the Volcamin by active root uptake. The results of the trials using Volcamin were significant. 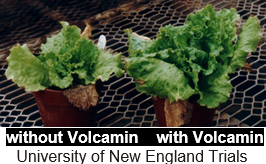 Volcamin reduces Nitrogen toxicity in early plant growth. 75% to 93% of the applied N.
This difference was most noticeable at the lower N application rate. Adding 10% Volcamin to sand also resulted in substantially less nitrate leaching. Potassium is a vital nutrient for flower and bud initiation and is one the most expensive nutritional element. 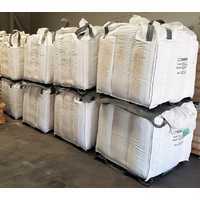 VolcaMin particular affinity for potassium enables it to be stored in the soil for efficient plant use. Potassium is often critical to yield. Trial work confirms VolcaMin impact on potassium availability and uptake. A significant increase in medium and large fruit grade fruit was observed in the Volcamin treatment. 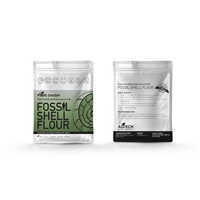 VolcaMin can naturally assist in releasing phosphorus from soil lock ups or mineral apatite’s. 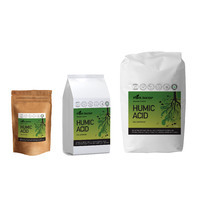 Plants extract the stored ammonium and potassium from the Volcamin by active root uptake, exuding hydrogen ions to replace the nutrient on the Volcamin structure. 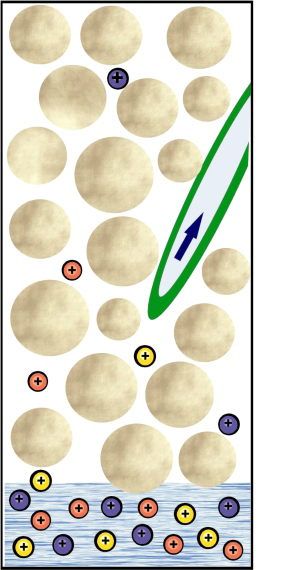 This loosely bonded hydrogen then exchanges back into the soil as the Volcamin more strongly attracts calcium ions, even breaking the bond of phosphorus and calcium to pull the calcium onto the Volcamin, releasing the phosphorus to plants. With DS by 16% and with DAP by 18%. The DAP plus VolcaMin yield was 34% greater than the DS alone yield. Volcamin with DAP increased the seeds per head, filler number, yield and protein content of the Barley. 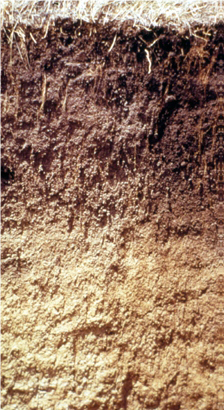 Volcamin improves soil structure with its massive internal surface area and porosity. This surface area creates considerable surface tension with available water exerting a great capillary pull. 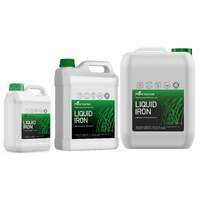 This equates to a natural wetting agent effect with greater infiltration of water into soils and more even capillary distribution throughout the soil. This assists in holding more water higher in the soil profile and spreading available water more evenly from irrigation points. 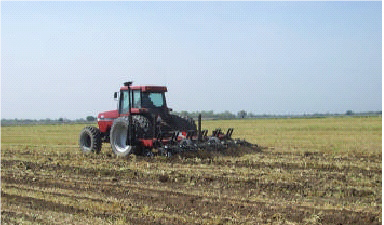 As the Volcamin is mildly alkaline, it has a liming effect on acid soils. Volcamin will also remove ammonia odour from organic manures and improve the fertiliser value of Volcamin treated manures. 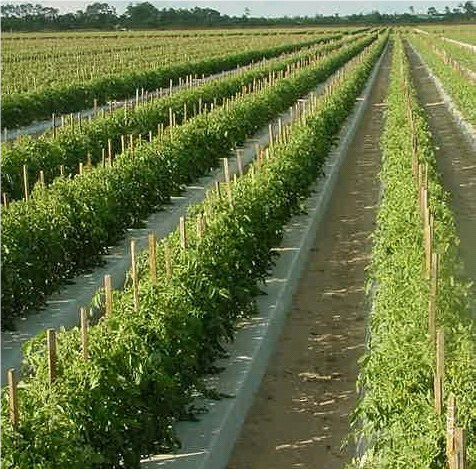 The trial was arranged through PIVOT representative Russell Nichol to evaluate the effect of addition of VolcaMin at the rate of 125 Kg/HA in addition to normal fertilizer program on processing tomatoes. The VolcaMin was added with Pivot 16 fertilizer at final stage of bed preparation prior to direct seeding. 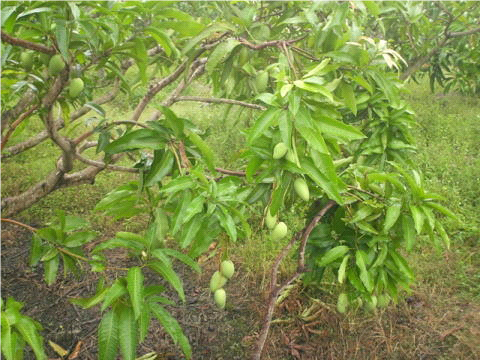 Approximately 1 HA was treated (3 rows). No obvious growth response was noted and crop was mechanically harvested on 17th March 1992. 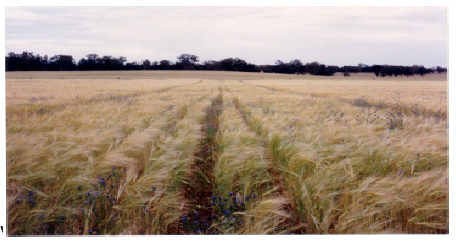 Two control rows were harvested adjacent to treatment rows, the third being harvested further up the paddock where they had been operating before we harvested the trial. The plants were grown in raised rows 9” wide with 27” spaces between rows. VolcaMin was applied within the rows at a rate of .5 tonne and 1 tonne equivalent per acre. The VolcaMin was incorporated with the fertiliser directly into the rows at the time of planting and watering was by trickle irrigation. The actual application rates for the trial where the rows only form ¼ of the total area, was 0.125 and 0.25 tonne per acre respectively. A known length of row (75 feet) was picked by hand in the treated rows and in the adjoining untreated row and yields recorded. Total Harvest Results The one tonne per acre (equivalent) VolcaMin row yielded overall a 10% increase in fruit size with an accompanying 10-12% increase in yield weights. Average yields on tomato production in Bundaberg are 1500-2000 cases per acre. 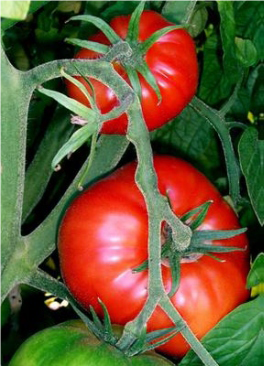 The 10% increase in yield produced an additional 150 cases of tomatoes per acre valued at $1500. The effect of Volcamin banded pre-planting at a rate of 1.4t/ha on a crop of indeterminate tomato (cv Red Ruby) grown on Shepparton Fine Sandy Loam was investigated at Murchison East in the Goulburn Valley between January and May 2003. 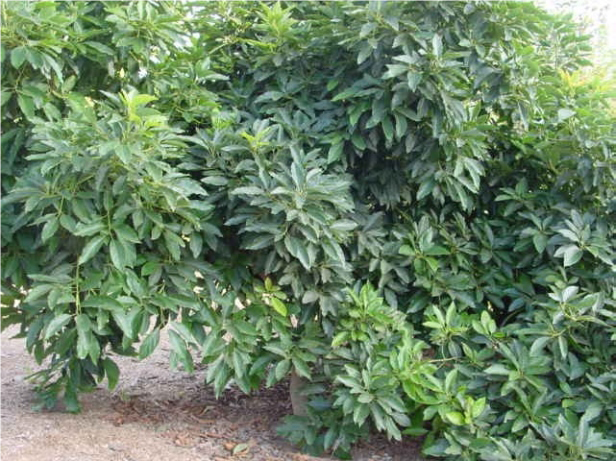 The Volcamin treatment had a significantly higher number (P=O.007) and yield (P=O.003) of medium-grade fruit, as well as a significant increase in Iarge fruit yield (P=O.042). Total fruit number was significantly (P=O.071) higher in the Volcamin treatment, although there was no significant total yield increase. 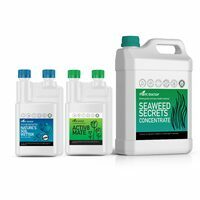 Undertaken on light sandy soils, the trials compared traditional cultivation practices (lime base organic matter and chemical fertiliser) with a range of treatments involving organic matter. Composted material which had been covered with Volcamin and not turned. The experiments were run over eight crops during the two-year period with data being obtained on seedling emergence, crop yields, % of crop in marketable range and plant and soil chemistry. Under traditional grower practice, the vegetable beds were prepared by cultivation and limed to achieve a pH of 65 they also had a base dressing of 10t/ha of fowl manure and chemical fertiliser @ 900-1100 kg/ha applied prior to each crop based on their requirement. Organic matter improved the soil’s physical condition. In the first year the addition of mature compost with or without Volcamin or fresh organic matter resulted in significant yield increases compared to normal grower practice. Soil analysis showed higher levels of nitrogen and potassium due to the ability of Volcamin to hold these nutrients in light sandy soils. 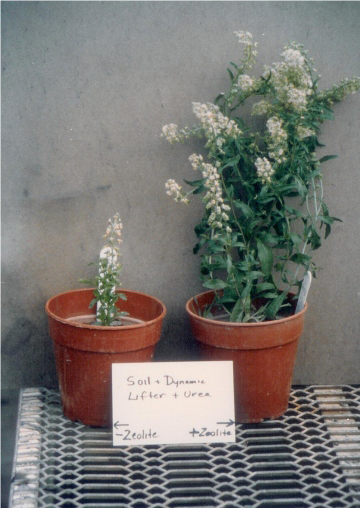 Tissue analysis showed similar nutrient levels in the plants in all treatments. It is believed that where fresh organic matter alone is used, and the first crop is seeded, it can suffer from a release of phytotoxins composting eliminated these phytotoxins. 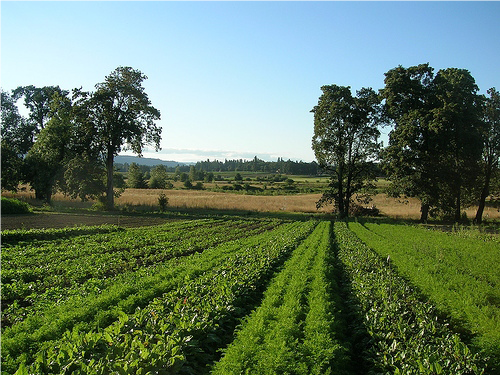 The addition of Volcamin probably improved the value of the mature compost due to its ability to retain ammonium nitrogen and possibly the increase in efficiency of the nutrient supply to the crop. Jim Gatt has been growing vegetables for 20 years, and while there is not a lot he doesn’t know about the subject - Jim is always keen to look at new techniques and methods of improving his crops. After hearing about natural Australian Volcamin from horticultural produce and Volcamin distributor, ACE Ohlsson, Jim decided to trial Volcamin on his Chinese cabbage and carrot crops. Situated at Mangrove Mountain in New South Wales, the soil on Jim’s property is a free draining, light textured sandy loam. 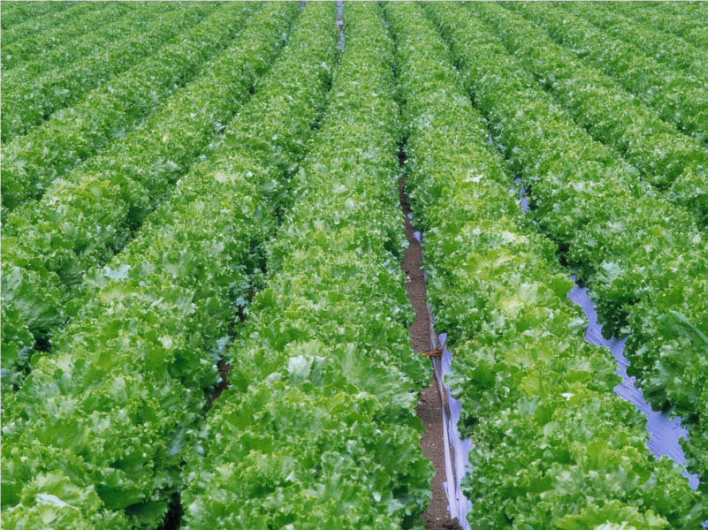 Jim treated four rows of Chinese cabbage at the rate of one tonne Volcamin to one acre - with amazing results. ”I always harvest my crop at one time. But this time the Chinese cabbage in the Volcamin treated rows, HAD to be picked at least two weeks earlier than the rest of the crop! ”They could not possibly have been left or else they would have split open,” Jim said. He added that the Volcamin treated cabbages were also the deepest green colour he had ever seen in all the time he has been growing the crop. Jim harvested the balance of the crop about two weeks later, and even though an extra, light dressing of urea had been added to this remaining crop, the colour of the Chinese cabbage was definitely not as good as the Volcamin treated cabbage. Jim is now treating all his property with Volcamin, and is convinced it makes a difference to crop quality. ”It is obvious that by using Volcamin in this type of soil, nutrients are ’locked in’ and the plant takes what it wants, when it wants it. 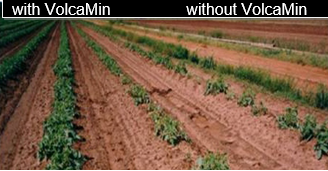 The Volcamin also helps reduce leaching which often happens on sandy soils. 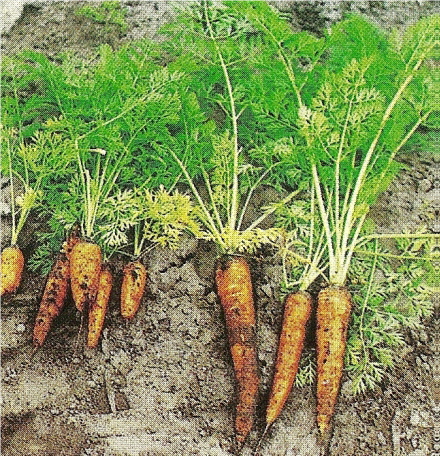 ”As well as the cabbage, I am certain that my new carrot crop has got a better start, and established more quickly because the soil has been treated with Volcamin:’ Jim said. ”It has been the driest summer in 30 years and, because of this, I don’t believe we saw the real benefits of Volcamin,” Paul & Jason agreed that the Volcamin had given a positive result but would provide even greater benefits under more normal rainfall conditions, ”We are about to prepare for our winter plantings and will use Volcamin prior to planting cabbages, we also intend to try some on carrots as other growers have found it very successful,” they said.